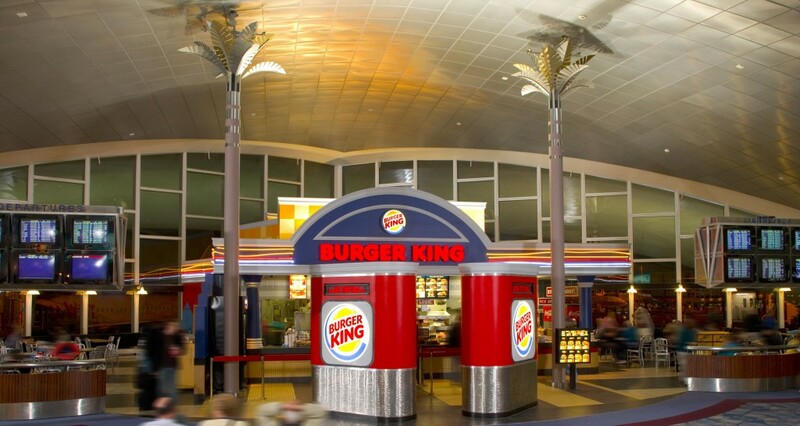 Burger King in D-Gate Passenger Terminal at McCarran International Airport. 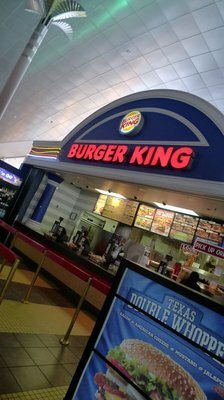 Flame-broiled sandwiches fit for a king or queen. Add crispy fries and a soft drink to have it your way – even at the airport.